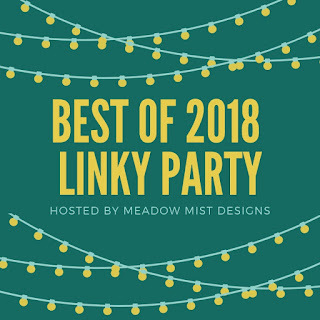 Did you know that I hosted a Linky Party on Friday? It is a lot of fun! 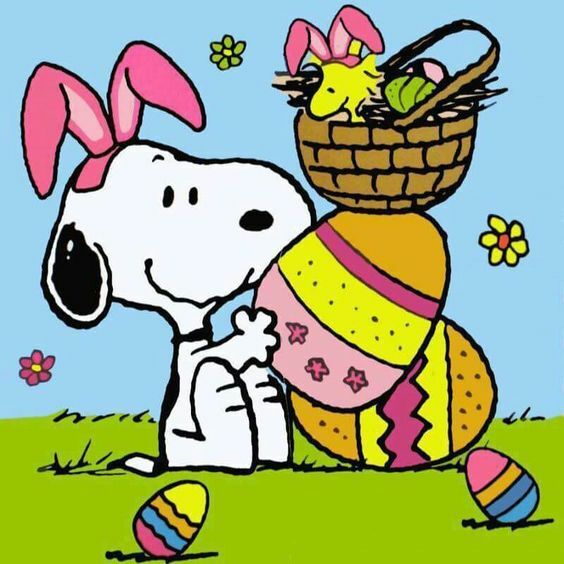 Click HERE to see all the eye candy and visit different blogs! 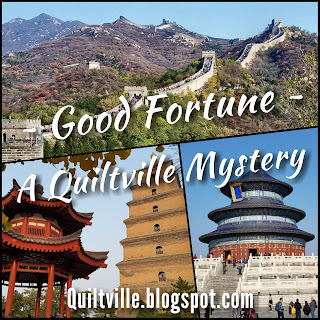 Good Fortune is quilted and bound! YEAH!!! Another UFO bites the dust! I ran outside between raindrops to get this picture when I was at the retreat! I’ll show you a full view once I get a picture taken. WOW!!! That word describes the retreat I was just at! And, I did get a few projects done! One UFO that got finished is this “Retreat Bag.” It’s a free pattern from Emmaline Bags. The instructions are very easy to follow … but you need to follow them! If you want to see the newest fabric and patterns from Island Batik … go to the Spring and Summer 2019 Catalog. 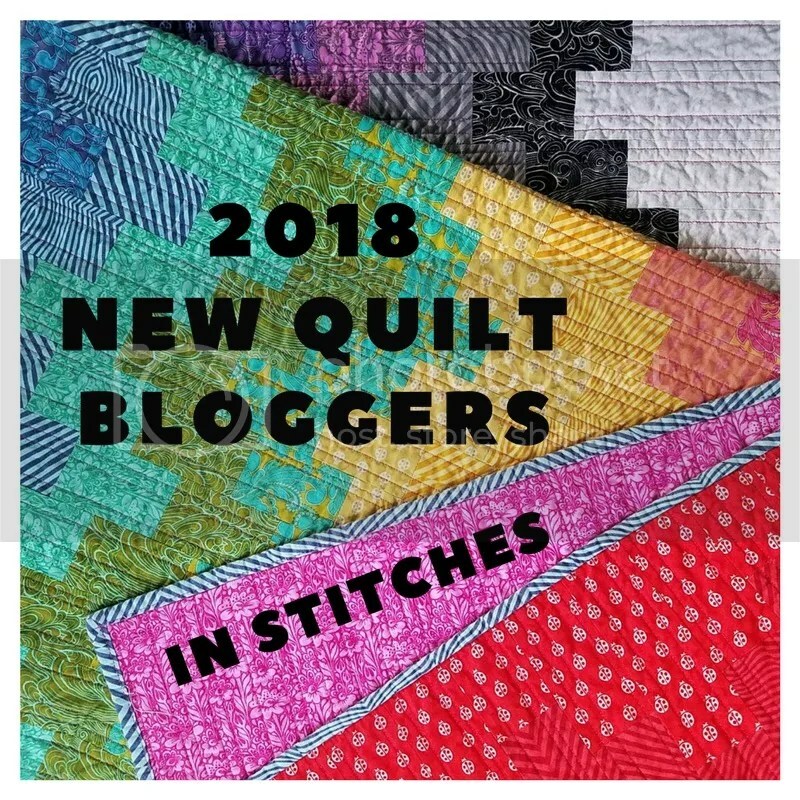 Be prepared for an online magazine full of the most beautiful fabric and tons of patterns for wonderful quilts and tuffets, clothing and other projects. I received these Aurifil threads in the mail today! The dark purple is 40 wt, blue is 12 wt and the pink is 28 wt. Very pretty!!! I need to use all 3 weights in an upcoming Island Batik Challenge. We had a fun bus trip to Monroe Washington to see all the quilts on display. Wow oh, WOW!!! There were over 500 quilts … tons of eye candy … I took a picture of only a fraction of them. Click on the slideshow below to see what I took pictures of. Of course, I took pictures of every single Bonnie Hunter design I could find! 🙂 I also included the description of each quilt … usually following the quilt, but some of them came before the quilt … I’m sure you’ll figure it out! A UFO bites the dust! There are secret things happening here. Slow progress is being made on each of these. There are challenge quilts for the upcoming guild show in May as well as Island Batik challenges for the next few months. Out of the container, that is. This is my #3 UFO … It’s come a little ways since I took the picture on the right in December. It came out of the container. I finished the blocks and put a border on it. I was going to add an additional blue border, but then it will be too big for my coffee table … sew … I’m going to use the cut dark blue border material for the binding. This table runner was suppose to be finished in 2017 for a swap at our annual Over the Rainbow retreat … hmmm … guess it’s missed it’s chance for the swap! That’s OK … I like it, hubby likes it and it will be pretty on the coffee table. Now to sandwich it, quilt it, bind it and call it done! Hopefully, I can show you the finished runner soon! I haven’t had a lot of time to sew in the last few days … but I’ve done a bit! The March Island Batik project is sandwiched! The theme for this month is “Vintage Reimagined.” It is a fun theme to work with! I used these fabrics on the right!!! Oh – what a joy it is to use this beautiful fabric!!! I’ll show you more when it’s quilted. Border #2 (purple triangles) is in progress. Border #4 is being pieced together. Woohoo!!! I’m so excited that this UFO is done, DONE, DONE! It was super fun, mostly because I came home with a FINISHED project!!! I already showed you my pile of 2 ½” strips and the start of the rope we had to make. Our teacher, Dawn, had 2 beautiful rugs done and now that I’m home, I realized that I forgot to take pictures of them!!! groan!!! Here is my finished Jelly Roll Rug. OK … in my last post, I talked about how I was going to follow along with Caroline and watch her tutorial videos to make a wonderful zippered bag. Reality set in and I thought, “Who are you kidding???? You can’t start ANOTHER new project. SEW … the zippered bag was not started … I didn’t even pull fabric to do one. However, you can. You can see the first video HERE. The videos will be on Youtube and I can watch them in the future when I’m ready to make a zippered bag! I signed up to take a class with the guild tomorrow! The lady teaching it is an awesome teacher, so she will help my rug making to be successful. I went to my tote of Kansas Troubles, and along with a few reproduction fabrics, I made my own jelly roll. Except for the dark for the final round, the fabrics are all mixed up. I’m using stash and that makes me happy! I haven’t had a lot of issues with colour bleeding. But I have had a few. Block 5 of CQA’s #52blocks52weeks block is NOT done … not cut out … I should do that soon, before I have 20 blocks that I need to catch up on.